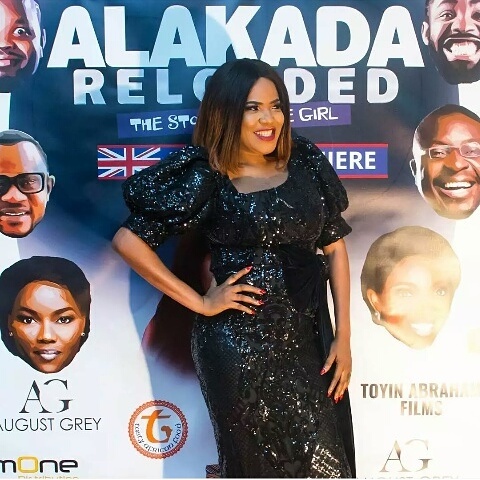 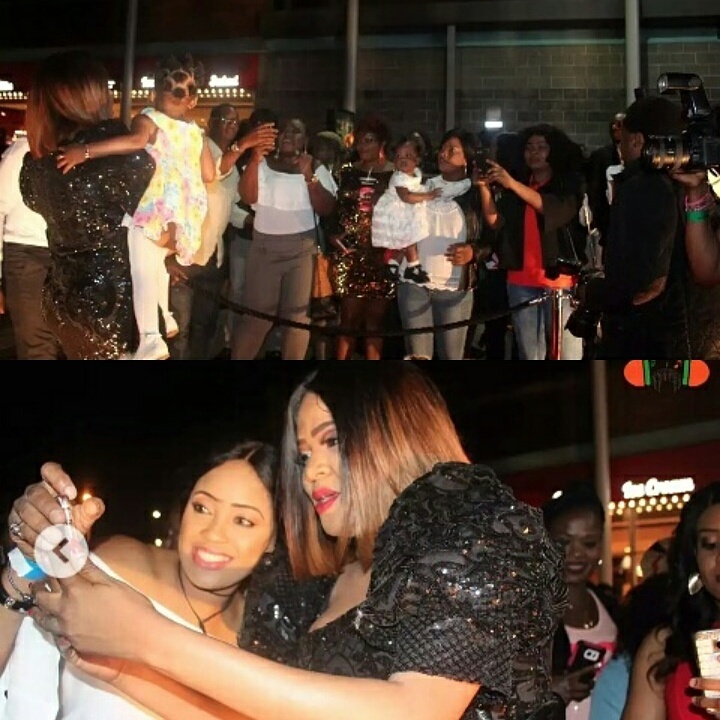 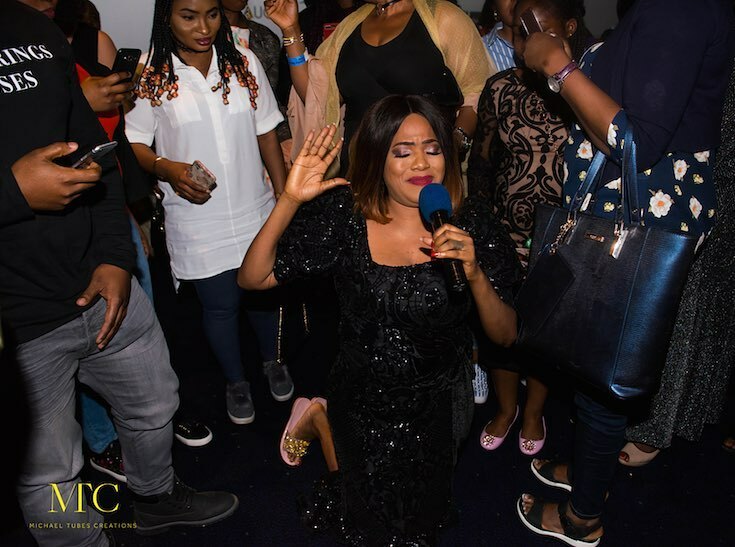 These are wonderful photos from the first London premiere screening of Toyin Abraham's movie: Alakada Reloaded. 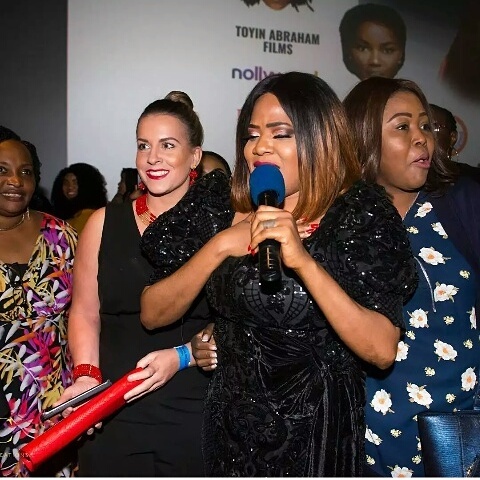 The event which held at Odeon Cinema Greenwich London had in attendance a cross section of #ToyinAbraham's fans which included children. 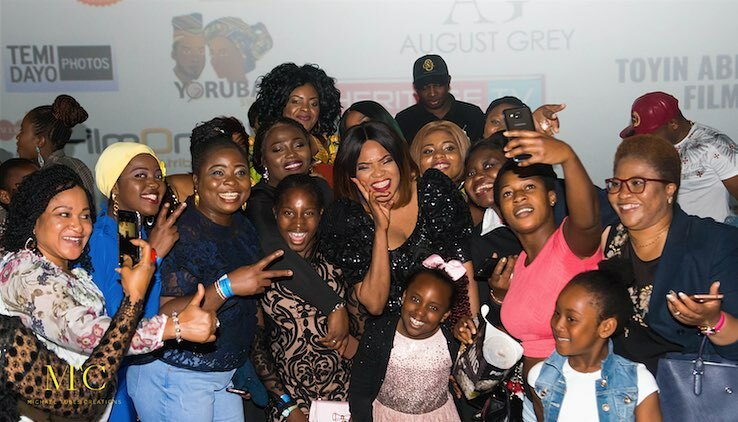 It was the first time a#Nollywood film premiering in the UK is rated PG (Parental Guidance) hence a good turnout of children at the event. 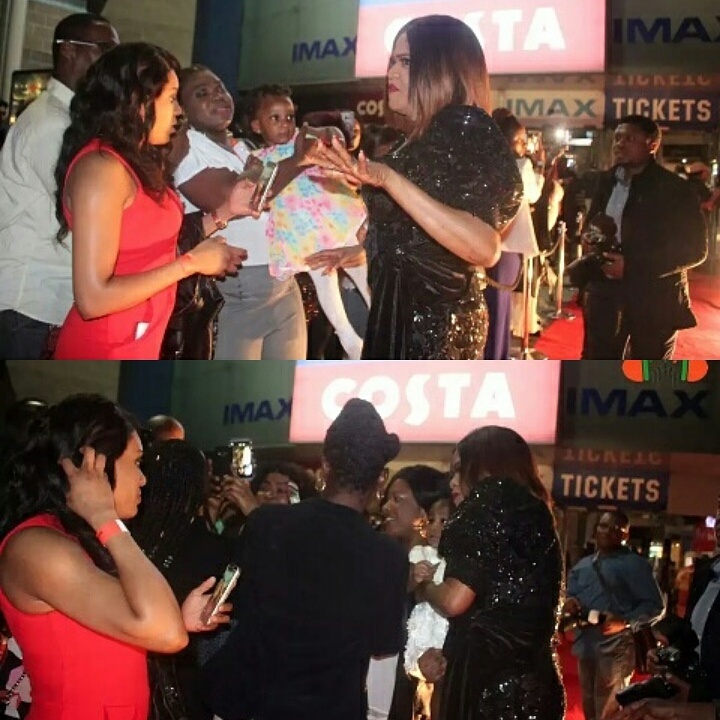 Nigerians are indeed funny: Someone asked if these are photos from a movie premier or she just put the banners at a children party location..hahaha.